Are the old legacy systems still the go-to place for claims? What are the alternatives. Insurance Times and a panel of experts explore whether insurers are paying too much money and spending too much time implementing outdated systems. Could the new wave of self-implementing systems spell the end of this being an outsourced service? 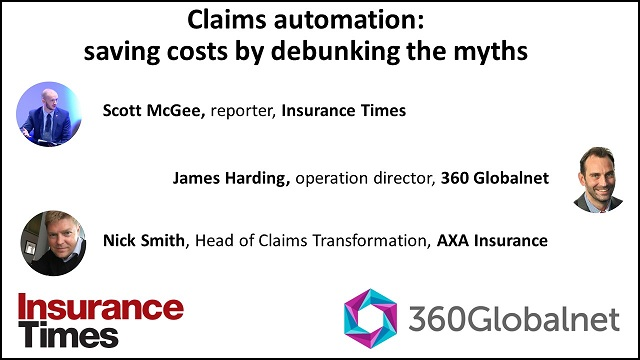 We debunk the myths and lies that you may have been told and find out if there is an easier, more cost-effective way to manage your claims system.